Thanks Nathanael. Is it stronger than ThunderBolt.ctg? I will load a mirror. Why the extension is .exe, it should have been .rar, right? 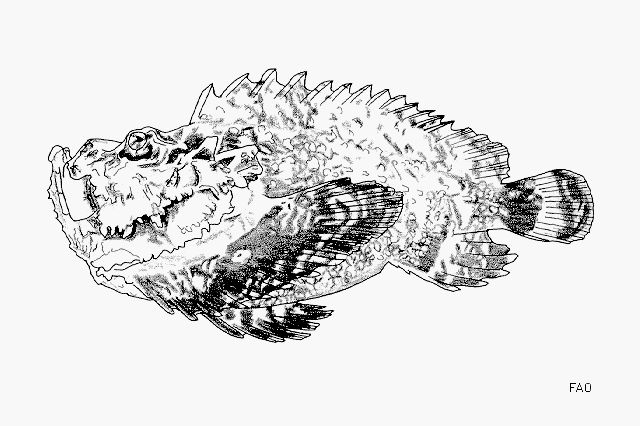 The file is an executable, because it contains bitmap graphics which require a graphical user interface to display (the picture of the fish). I have extracted my own personal copy from the .exe file. I can assure you it is safe. I know its absolutely safe. I was just curious about the extension. Synanceia Verrucosa - Ivailo Genov named his book after what many consider to be the most poisonous fish known on earth. 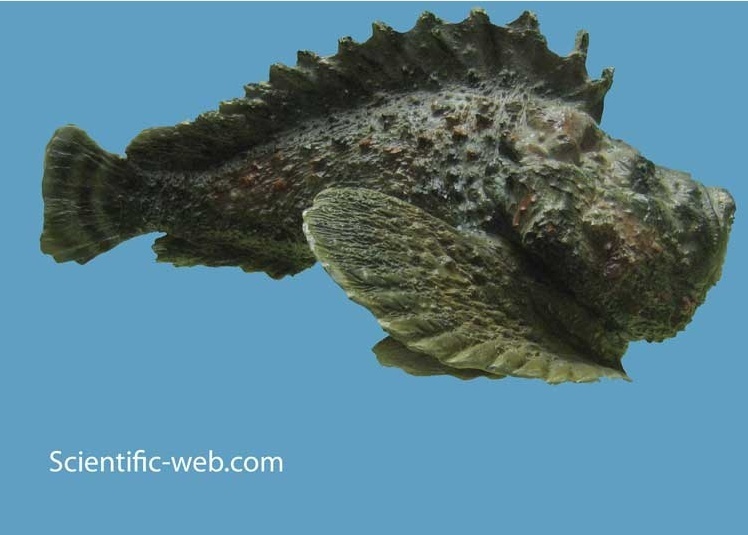 The reef stonefish is the most venomous fish in the world. Its dorsal area is lined with 13 spines, each of which has two venom sacs. The spines are sharp and stiff and have been known to pierce boot soles. Effects of the venom include severe pain, shock, paralysis, and tissue death. A large dose can be fatal to humans, generally young children, the elderly, and those with weakened immune systems. Medical treatment includes the antivenom. A local anesthetic can reduce the pain. First aid includes immersion of the affected limb in hot water; this is thought to help denature the proteins in the venom. The immobilization of venom at penetration site using a tourniquet or firm constrictive bandaging is no longer recommended. Surviving victims may have nerve damage, which can lead to local muscle atrophy.